Virat Kohli scored 149 and 51 in the two innings of the match. 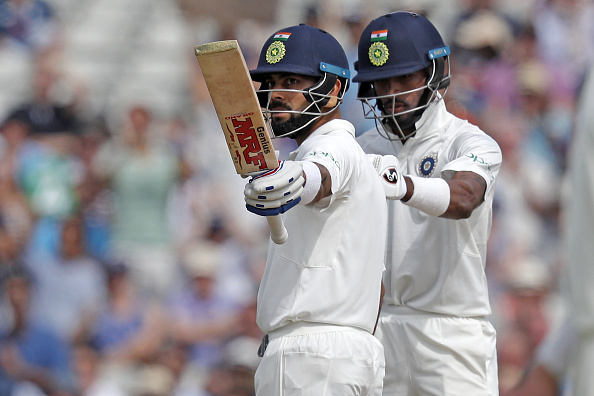 England and India played a wonderful first Test at Birmingham to kick-start the five-match Test series. The match was gripping from the start and while the England team played like a unit, the Indian batting was a one-man show in captain Virat Kohli. England batted decently well against a spirited Indian bowling attack with R Ashwin picking 7 wickets in the match and Ishant Sharma picking 6 wickets including a five-wicket haul. 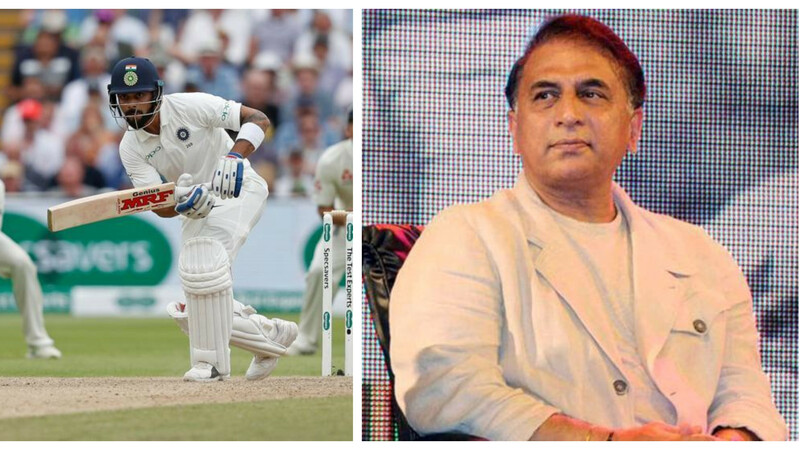 Joe Root (80) and Jonny Bairstow (70) in the first innings took the honors for England; while Sam Curran with his first Test half-century took the center stage in the second innings and helped England put up a target of 194 for India to chase. Curran also starred with the ball in the Indian first innings, with 4/74 and Stokes with 3 wickets showed his importance in the England team. 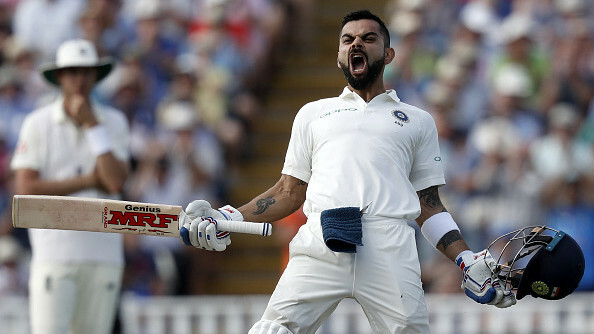 For India, Virat Kohli was the only man to stand up with the bat with a sublime 149 in the first innings and 51 in the second innings. He got minimal support from Karthik (20) and Hardik Pandya in the chase. England bowlers knew they had a big chance to win the match, as soon as they got rid of Kohli in the chase. Hardik Pandya did his best to farm the strike with tailenders and inch India closer to the win. It all came down to 44 runs to win with one wicket in hand when Rashid caught Ishant LBW. In the end, India was left to blame themselves, as Stokes had Hardik Pandya (31) caught by Cook to give England the win by 31 runs. They won what was their 1,000th Test match. 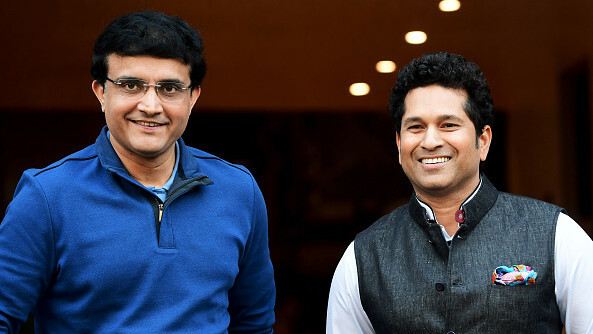 Indian batting failed to provide the support to their captain and despite Virat Kohli keeping the team in the match; his team’s batting failures gave away the advantage they had after a superlative second innings bowling effort. England won the Test match by 31 runs.